Share the post "Make Your Own Salad Dressings"
We all know that we should be eating more salad and vegetables, but sometimes those leafy greens lack a certain appeal. Now you have no excuses because we have some delicious and easy salad dressings that you can whip up in a snap. These dressings and vinaigrettes can be made with the ingredients you already have on your shopping list, so no need to splurge for a pricy gourmet salad topping! This salad dressing is a ranch-lover’s dream, but without all of the fat and calories. Whisk all the ingredients together in a large bowl. 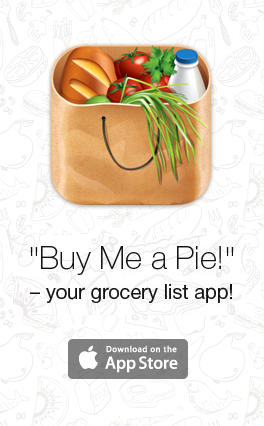 Use immediately and refrigerate leftovers. For some extra tang and punch in your salad, dress it up with something lemony and garlicky! Combine everything in a small bowl, adding salt and black pepper to your liking. Combine with fish and steamed veggies as well. Who does not love something light and simple to take that boring salad up a few notches? In a small bowl, combine all the ingredients except the salt, black pepper, and olive oil. Slowly add in the olive oil while whisking. Add your desired amount of salt and black pepper. Ideal for tomatoes, mozzarella, and basil, this simply delicious balsamic dressing will delight everyone. 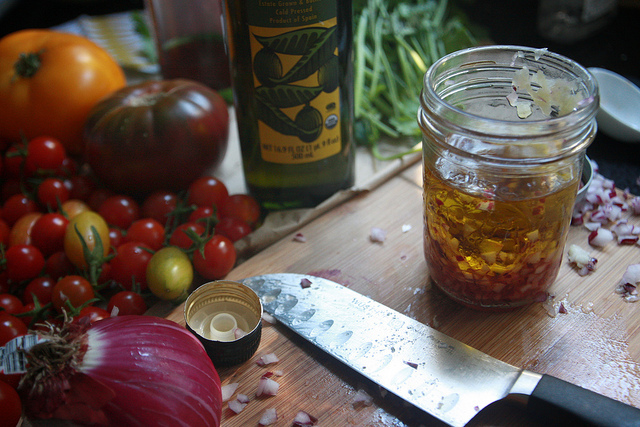 Pour the olive oil and balsamic vinegar in a container with a lid. Snap the lid on and shake the container vigorously to combine the ingredients. Add in the herbs, salt, and black pepper. Cover the container and shake again. It’s not just about salad! Get creative in the kitchen and see what else you can do with these delicious vinaigrettes! Use Them as Dipping Sauces. Use the creaminess of hummus or an avocado to make a mind-blowingly tasty dip for chips, crackers, and pre-cut veggies (like carrots, celery, broccoli, and grape tomatoes.) Yum! Marinate Like a Master. 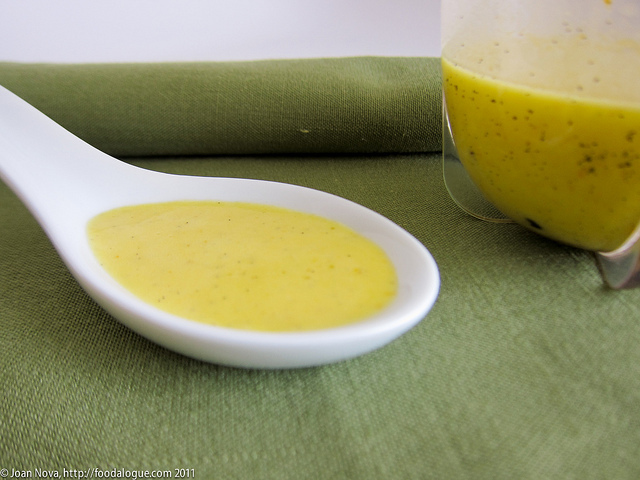 This is especially useful for the balsamic vinaigrette and the lemony dressing. You can take your steak, chicken, and fish to the next level!